Who’s ready for all those fall activities we’ve been missing during the summer? Fall brings in colder weather, which happens to be the perfect time for fresh apple cider and hot cider donuts. 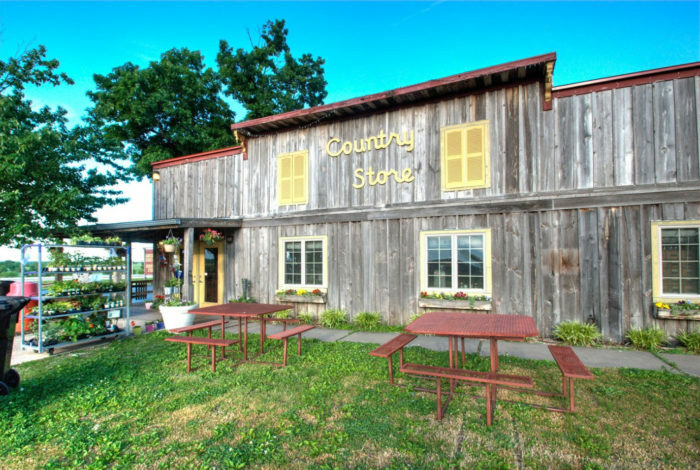 This cider mill in Kansas is truly one-of-a-kind, with every fall activity you could ever want, right in one place. It’s your one-stop shop for all those fall activities you love, so let’s give it a look! 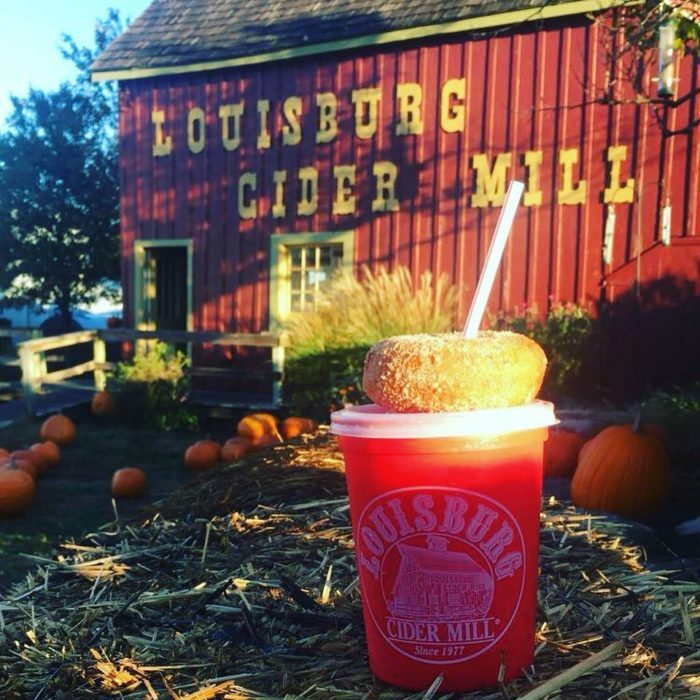 Welcome to Louisburg Cider Mill, where fresh cider and fresh donuts are ready for you to enjoy to the fullest. What better way to celebrate fall than with a trip to somewhere that has of every fall activity you can think of. The only thing missing is you! 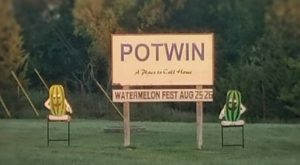 Starting in 1977, a small cider stand started doing what they love, and gradually grew to be a Kansas sensation. 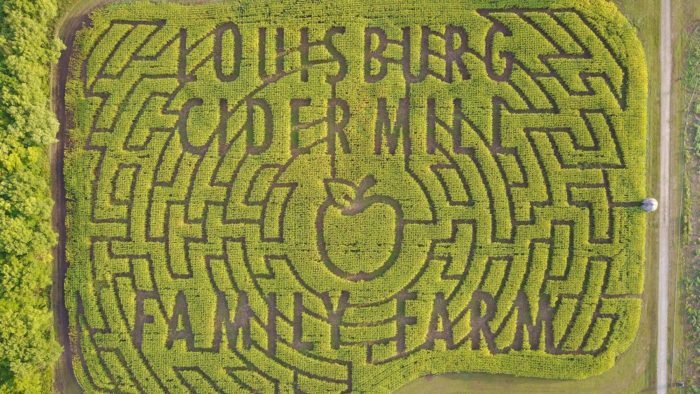 Locals told their friends, and their friends also spread the word to put Louisburg Cider Mill on the map for good. 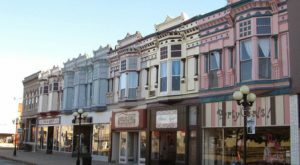 Ever since then, they've expanded their business to more activities and products, and become a fall destination. 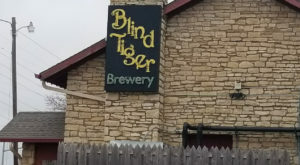 They make their apple cider in-house, and push for the best flavor possible. 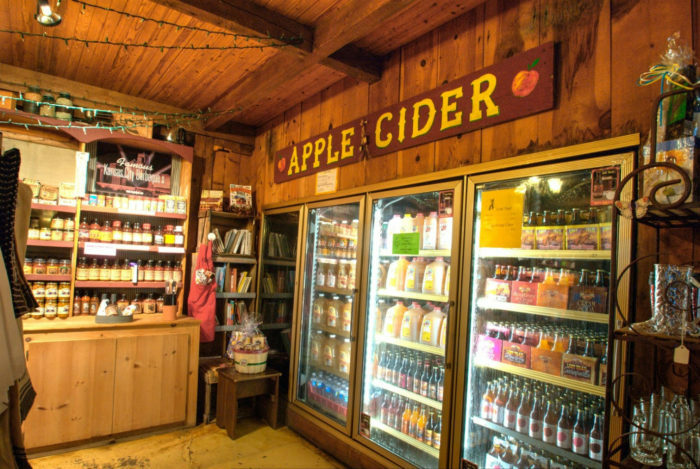 Not only do they make apple cider, they also make homemade soda, fruit butters, and sell many more products and gift baskets in their country store. Another big draw to this place is their freshly made apple cider donuts. True to their name, they taste best with a cup of cider, and are the perfect way to beat the chill that comes with fall afternoons. 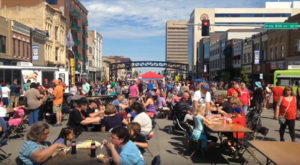 Ciderfest is by far their most popular event, and this year (2018) it's held on the weekend of September 29-30 and the weekend of October 6-7. Ciderfest is like a regular day at the mill, except everything is somehow even better. 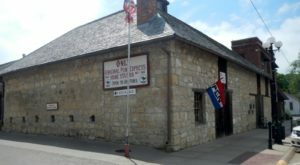 They have a pancake breakfast, pony rides, inflatables, craft booths, and a viewing of the cider making process. 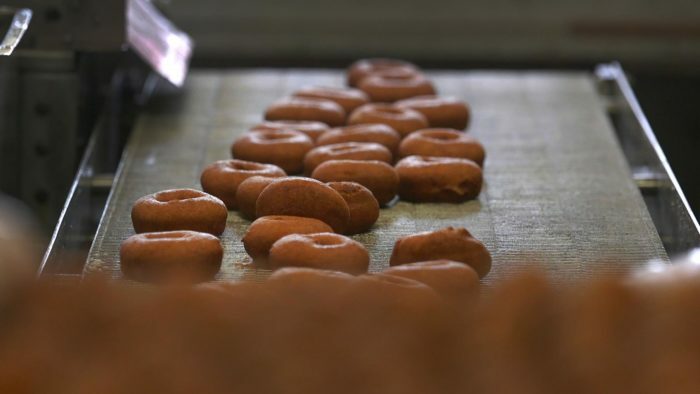 Cider and donuts isn't all that's in store for you, either. 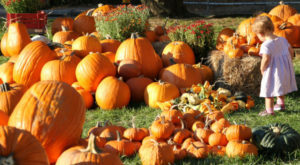 Even on their non-Ciderfest days, they have a corn maze with a new design each year, a pumpkin patch, and hay rides. A day at this amazing mill can be the best day of the season, as long as you bring your love of apples and a plan for fall fun. 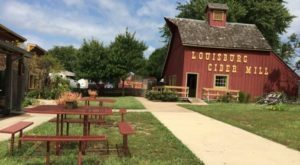 Louisburg Cider Mill is open from 8 a.m. to 6 p.m. Monday through Saturday, and from 9 a.m. to 6 p.m. on Sundays. 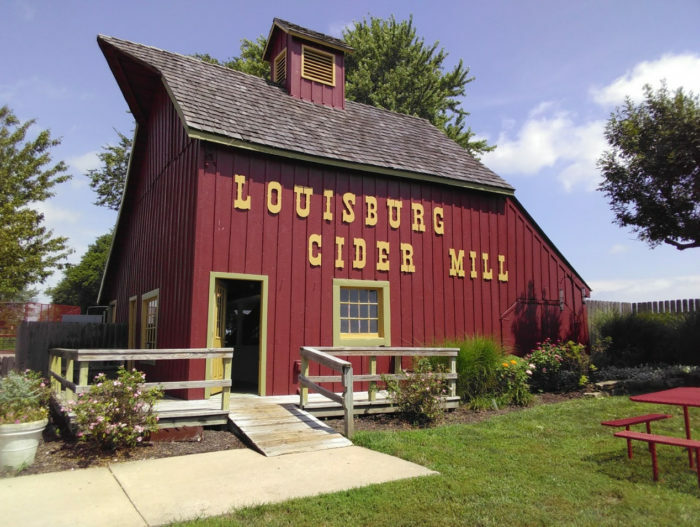 You’ll find Louisburg Cider Mill at 14730 KS-68, Louisburg, KS. 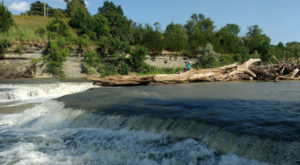 For more information about the mill or for any questions, check out their website by clicking here. 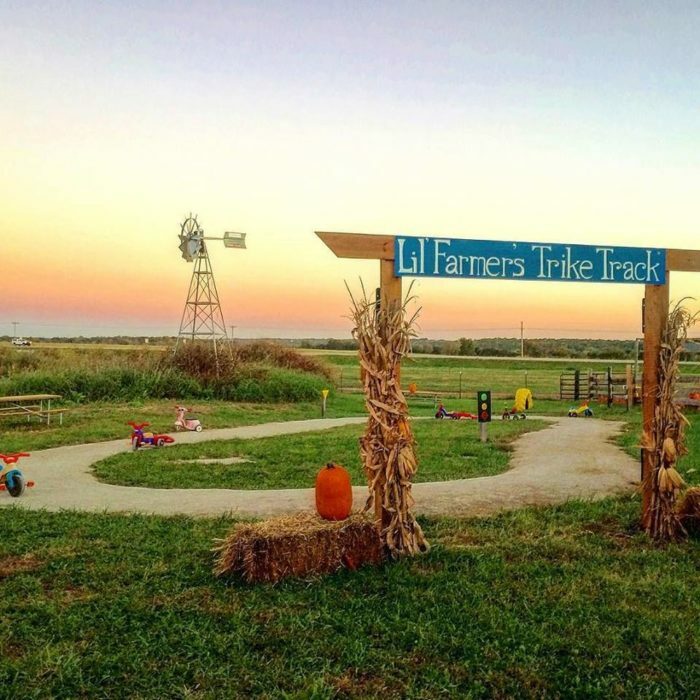 If you’re more excited about a maze than a cup of cider, you’ll love this adventure through one of the largest corn mazes in Kansas.